We have always maintained our insistence on the quality of the products that we carry and the customer service that we provide. It starts with our high expectations at the manufacturers level. For 15 years, we have personally used, worn, ridden, and listened to what our customers expect and want out of their cycling products. Our current inventory line-up is as a result of what our customers have asked for, as well as, what we, within our shop, feel confident and comfortable selling to the consumer. We realize that the riding experience is not about us, but about you. 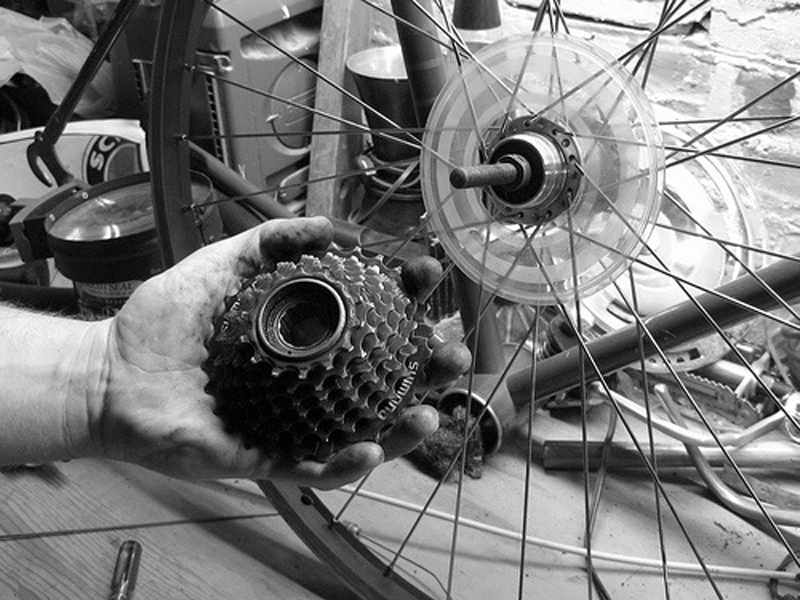 We realize that the lifestyle of cycling is a major investment in time and in money. This is why we provide you with a respectable selection of tried and true product, knowledge from our experiences with this product, and quick turnaround when servicing this product after purchase. You have made a significant investment in your ride. Protect that investment by having our expert technicians service all of your drivetrain and suspension needs. All of our techs are continually reviewing the advances in technology, equipment and service techniques to insure that the repair is done properly and you, our customer, has peace of mind when leaving our front door and heading out for a ride. 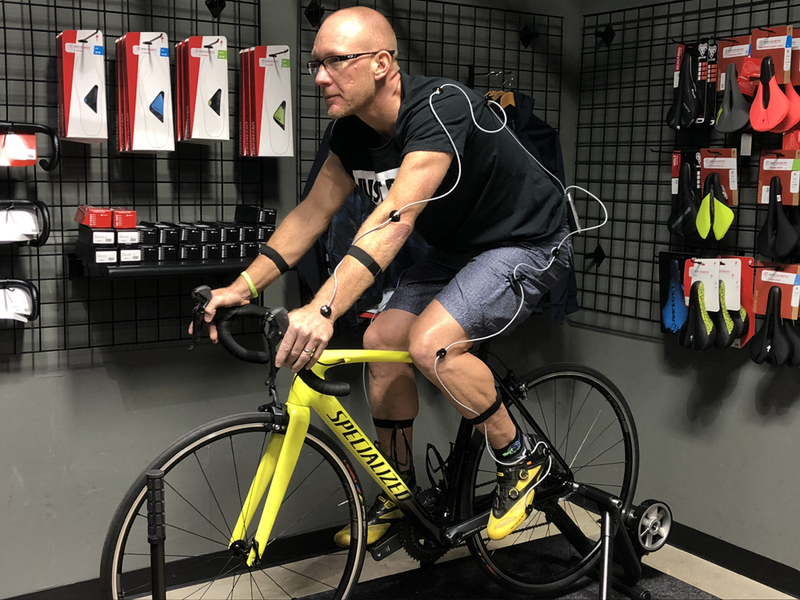 Out Spokin' has invested a great deal of resources, time, education and money into providing our customers with the "state of the art" fit system known as Retul. You are making a substantial investment in your passion for cycling. Why not invest in a proper "fit" to insure you are maximizing output, increasing efficiency, while maintaining a comfortable and pain free position on the bike. Ride your dream bike today and pay later with our special financing options. Simple application process with terms up to one year to complete payment without incurring interest charges. Stop in today and fill out an application. You'll be riding in no time! 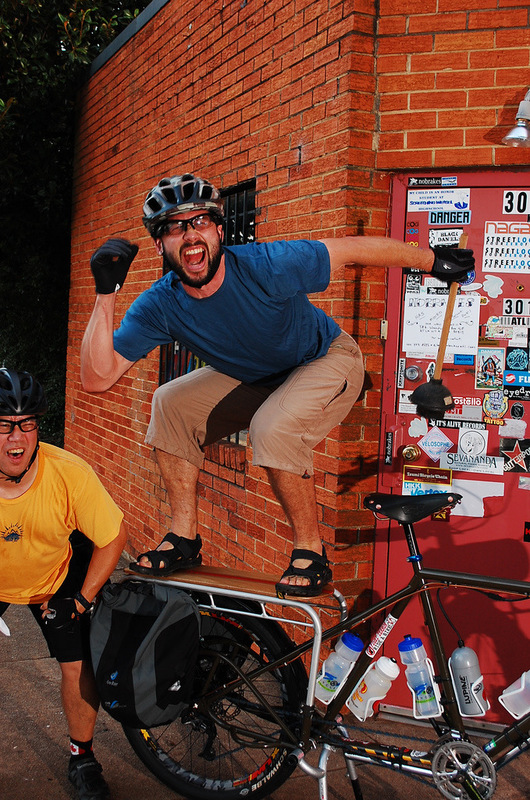 Since 2003, we've been proudly serving all types of cyclists, including new and veteran riders, road and mountain aficionados, and recreation and transportation cyclists. With one convenient location and a comprehensive online catalog, we’re here to help you with all of your cycling needs. 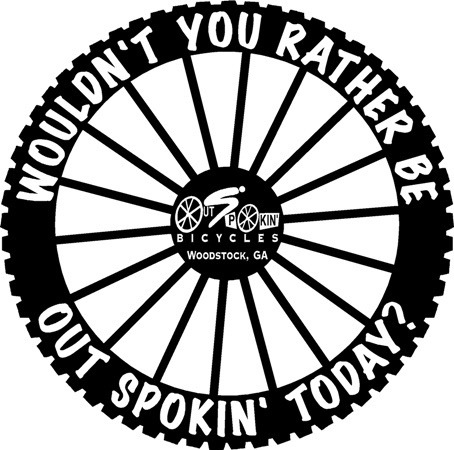 Join our team and cut a new career path at Out Spokin' Bicycles. If you share our passion for cycling, are dedicated to helping others, and are a hardworking team player looking for a fantastic career opportunity, we want to hear from you. Apply today for a position in sales, service, or management.